Maggie Rogers stunned the internet with her powerful voice, unique electro-folk sound, and raw talent at a “Master Class” hosted by Pharrell Williams in 2016, becoming a sensation. Building off the momentum of this viral success, “Heard It in a Past Life” is Rogers’ first major label album containing several singles released over the past year. Rogers blends the passion of her singles into a consistent, but muted album. Out of several singles included on the album, “Alaska,” which brought Rogers to fame in her viral video, is the centerpiece. It delivers the magic and airiness that made Rogers a name to look out for. “Light On” and “Fallingwater,” which Rogers performed last month on Saturday Night Live, show the passion of Rogers in her earlier days as an artist. “Light On” is a story about Rogers personal journey in the spotlight. The song’s layers pull the listener into her struggle, but also provide an upbeat tone that conveys a sense of optimism and light. These songs deliver a sense of uniqueness from the growing female singer-songwriter pop niche. The rest of Rogers’ album blends these singles together but does not bring much else to the table. Rogers’ talent as both a singer and a producer shine through with her unique layering techniques. The opening of Rogers’ album is a smooth transition into her more powerful songs. “Give a Little” and “Overnight” both deliver a smooth, repetitive sound that eases the listener in with a light tone. What these songs lack is Rogers’ confidence in her voice which is often overshadowed by the electro-folk background. Though the layered background gives Rogers the uniqueness that helped her rise to fame in her viral video, it also does not allow her voice to have the same punch that her earlier music had. Rogers struggles to find her sound in an already flooded genre, but she is able to encapsulate the essence of several other female singer-songwriters. “Past Life” takes a break from the electro backgrounds of the rest of the album and brings Rogers to the piano in an ode to her childhood. This track brings a tone reminiscent of Stevie Nicks, but it does so beautifully. Rogers reflection of other female artists in her music is not necessarily a flaw, but a representation of the growing niche she occupies in pop/folk. “Heard It in a Past Life” delivers passion and is an excellent representation of young female singer-songwriters combining pop, folk and dance. This is a comfortable and promising start for Maggie Rogers, who is trying to find her sound in the viral culture she was suddenly pushed into. 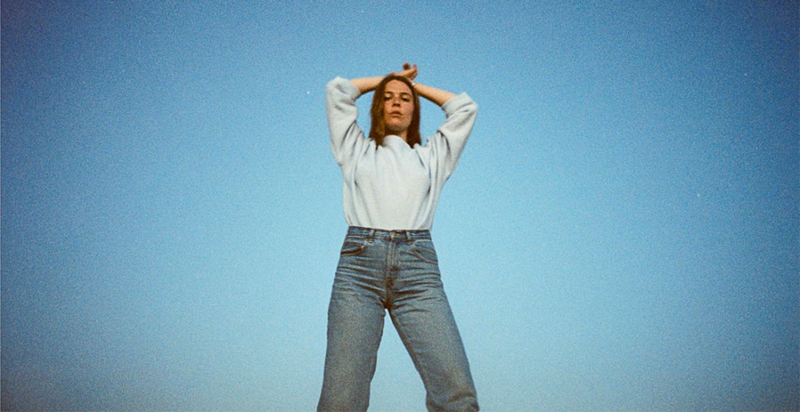 Maggie Rogers’ reserved performance in this album along with her successful singles from throughout the year shows that she is a young artist with great potential and someone to watch closely in 2019.